We thank you for your business and hope that we can meet all your storage needs. Welcome to Keep It Here Self Storage in Malvern, Arkansas! Are you moving out our way? Do you just need some elbow room? Is your car competing with more and more stuff in your garage lately? Well, gather up your stuff and KEEP IT HERE!! Where Our Commitment is Your Peace of Mind. With convenient access to both Highway 270 and Highway 51 in the Magnet Cove area, Keep It Here Storage is the ideal location to meet the needs of patrons in Malvern, Magnet Cove and Lakeside areas. Our 24 hour on-site security, electronic gate with security code access along with a well-lit, fenced-in area will offer you a level of security unmatched by local competitors. We pride ourselves on friendly, professional service and are dedicated to your satisfaction and peace of mind. When a manager is not available on-site, the phones are always forwarded so that we are just a phone call away. With a variety of unit sizes we can meet the needs of commercial business as well as residential and those with RVs, boats & trailers. Let us prove to you why we are the best mini storage option. How do I know what fits? 1 pickup load, mattress set, a couch on end and some boxes…perfect to keep your college student’s belongings for the summer AND SANTA STORES HERE!! Furnishings from a 3 or 4 bedroom house: appliances, patio furniture, many boxes and extras; a vehicle or boat and trailer. Boxes and furnishings to fill a three-bedroom house or contents of a 36-foot moving van. Furnishings, boxes and extras to fill a four bedroom house. Q: Do I need insurance for the things I store with you? A: You are responsible for your belongings stored at Keep It Here Storage. While insurance is not mandatory it is highly recommended. You may even be covered under a policy you already have. We believe that if your items are worth storing they are worth insuring. For you convenience, storage insurance is available through one of our local insurance agents. Q: Do I have to sign a long-term storage contact? A: At Keep It Here Storage, you do not need to sign a long-term contract as all storage can be done on a month-to-month basis. Q: Do you offer residential and commercial storage? A: Yes. 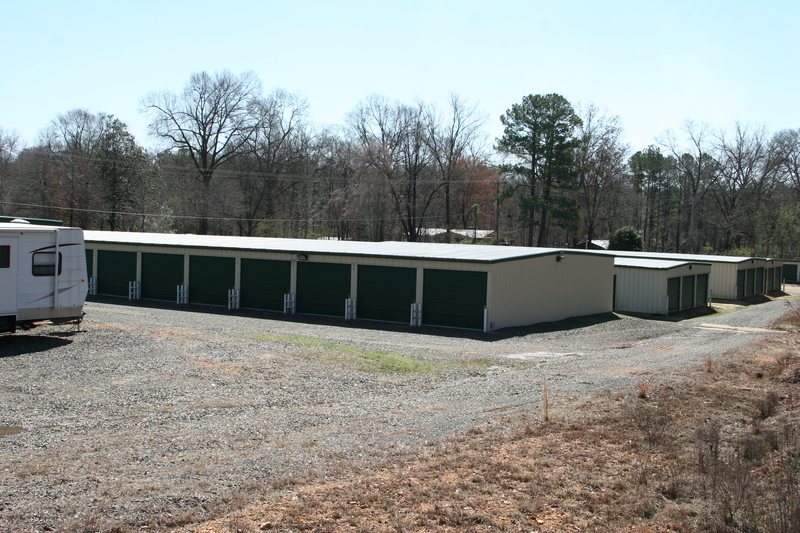 Our facility has units with sizes that can accommodate both. Q: Can anybody drive onto this property or do you need a PIN number? A: Our facility has an electronic gate system which can only be opened by a security code that is assigned to each individual tenant. The code allows us to monitor who is entering and exiting the facility. Q: Do you offer RV/boat/car/motorcycle parking? A: Keep It Here offers outside parking for RVs, boats, cars and motorcycles. Q: What kind of security do you have? A: Keep It Here Storage takes great pride in protecting your belongings and strives to provide a level of security that we would expect for our own property. We feature an electronic gate with coded access and a fenced, well-lit facility. Q: What’s a roll-up door? A: Roll-up doors are like garage doors – they roll up overhead for easy access. They’re usually wider than swing doors, so it’s easy to move things in and out. Q: What’s a drive-up unit? A: A drive-up unit has a roll-up door and its own loading area. Just drive up to it and load your belongings in or out. Q: Do need to give you notice when I move out? A: Yes. Please remove your lock and let us know when you have vacated your unit so you do not incur unnecessary charges. Q: What kind of documentation do I need to provide to rent a storage unit? A: You will need to provide a valid, government-issued form of identification (e.g., driver’s license, state ID or passport). 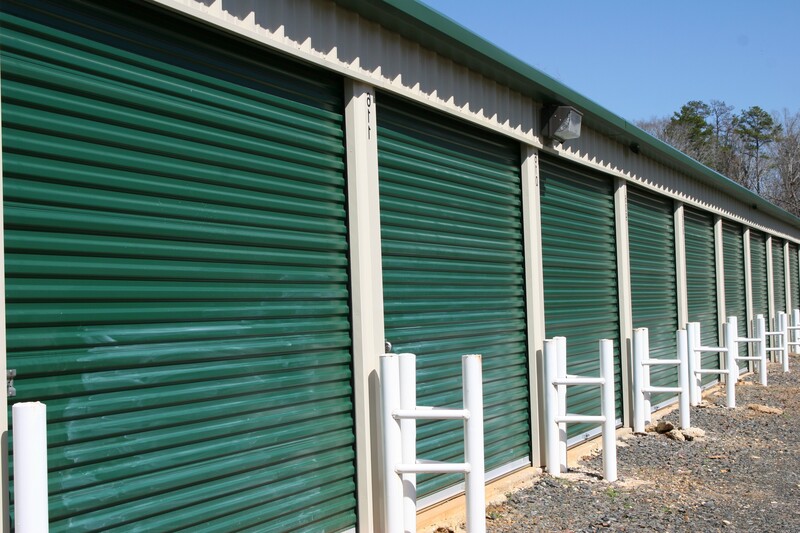 Q: If I rent a storage unit from you, can my spouse, kids or friends have access too? A: When you rent from Keep It Here Storage, you can allow access for other people you specify (or you can limit access only to yourself). A limited number of people with your access code provides a higher level security for everyone. Q: What methods of payment are available? A: Currently we accept cash, checks or money orders. Q: What sizes do you offer? Leave a walkway to the rear of the unit. Disassemble bed frames to save space. Place frequently used items close to the door. Fill your boxes, but don’t over fill —partially full or bulging boxes may tip or collapse. Store couches (except sofa beds) on end to save space. Place fragile items near the top of the unit to prevent breakage. Consider shelving to make maximum use of your space. Adding bay leaves to boxes will discourage many pests and pets. Leave refrigerator and freezer doors slightly ajar. Use refrigerator and freezer space for storage. Wrap mirrors and pictures with paper pads or use mirror boxes. Never store flat. Use high quality moving and storage boxes. Always use high quality locks on your unit. Ask our on-site manager for advice on where to purchase these high quality locks. Before you gather your stuff, gather your thoughts. Don’t wait until the last minute, plan ahead. With this checklist, you can stay organized during your move and save yourself some headaches along the way. Book moving company or rental truck. Start packing things you won’t need until after your move. Consider storage options should you need them and call Keep It Here Storage for professional advice. When possible, move items toward location of moving truck, like the garage. Do you have a pile of stuff that you’ve been meaning to clear out for ages? Our storage units can accommodate any amount of personal belongings you would like to keep safely away from home. Take advantage of our RV and boat spaces so your car can have its home back! Check with our storage size guide to see which size best fits you! Reclaim your space!! Call us today and let us provide the space and peace of mind you need!